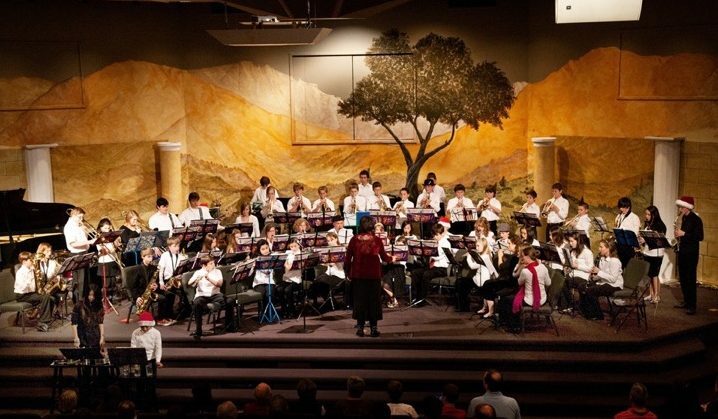 The Puget Sound Homeschool Band has been providing musical instruction to homeschoolers in the Seattle area for over 20 years. Come join us! Prepares for academic, social and musical success in school and life. 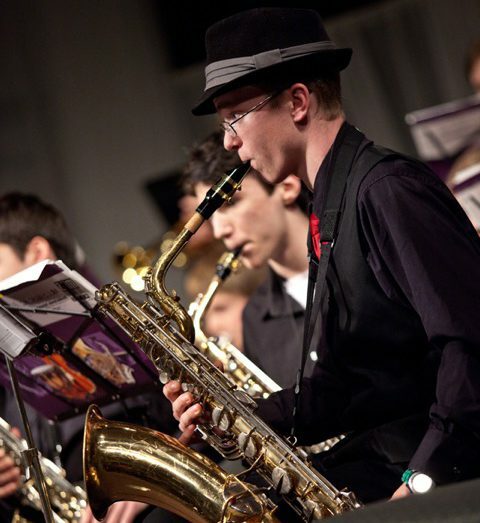 Challenges students to reach their fullest potential in the art and science of music. Builds confidence in individual growth and risk taking.